The Xperia V will be coming with LTE connectivity and NFC that allows for interaction with a wide array of upcoming Sony accessories. A 13MP camera will allow for HD video recording while the 1.5GHz dual core processor will keep Android 4.0 Ice Cream Sandwich going until it gets upgraded to Android 4.1.1 Jelly Bean and if that's not enough, it's also water and dust resistant. The Note 2 has a 5.5 inch HD SuperAMOLED 16:9 display at 1280x720, a 1.6GHz Exynos quad-core processor, 2GB of RAM and 16, 32 or 64GB of storage. Powering the whole show is a pretty sizeable 3100mAh battery, and we also get NFC and Samsung's latest Touchwix Nature UX based on Android 4.1 Jelly Bean. At only 9.4mm thick and weighing in at 180g the Note 2 doesn't feel as large in the hand as its massive screen would possibly lead you to believe. 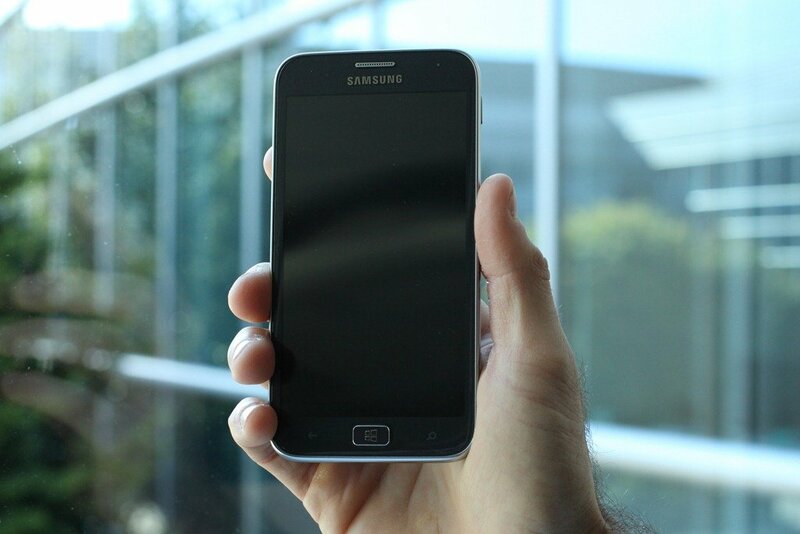 The overall design of the Note 2 lends very much from the smaller Galaxy S 3, which in turn sets it apart from the 2011 Galaxy Note. Samsung also announced the first Windows Phone 8 phone, the imaginatively named Windows Phone 8 Ativ-S. Ativ is Vita spelled backwards. Vita is Sony's handheld gaming console. So... maybe they should have gone with Efil? And hey, at least it's, um, bigger than an iPhone 3G, right? We shouldn't forget that this is a camera powered by Android, and not an out and out Android device. 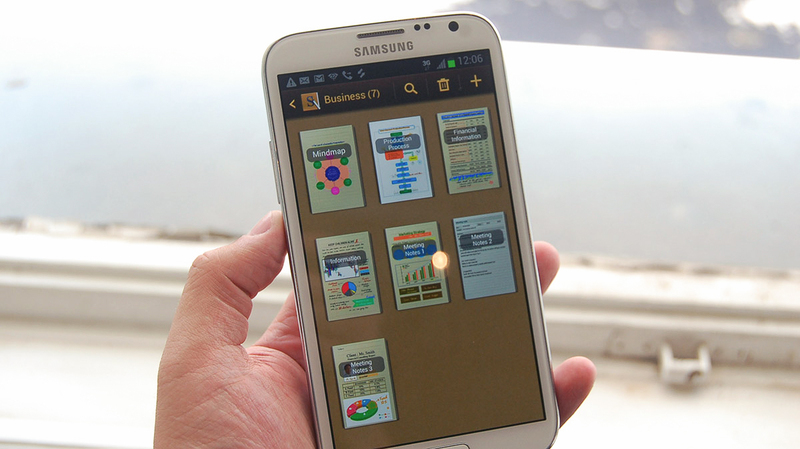 Samsung has put their latest version of the Touchwiz Nature UX on there, based on Android 4.1. Yes, that's right, this is a camera running Jelly Bean. The possibilities with a connected camera are pretty exciting, and we're seeing the start of a whole new category of devices. Of course, image quality remains to be seen. However, with a 16-megapixel sensor and 20X optical zoom, Samsung looks to have created a compelling alternative to smartphone cameras for those looking to graduate from the world of smartphone photography.